MMIS, Mullana promotes the concept of Experiential Learning i.e. Learning by Doing. Constructive, creative and innovative activities, that the students indulge in during childhood help them discover their own potential and sometimes even become a propelling force to great achievements later. The students of class VI made 3D eye gears in the Robotic Lab today and we, at MMIS believe that these eye gears will help them see through the underlying concepts of Science eventually. 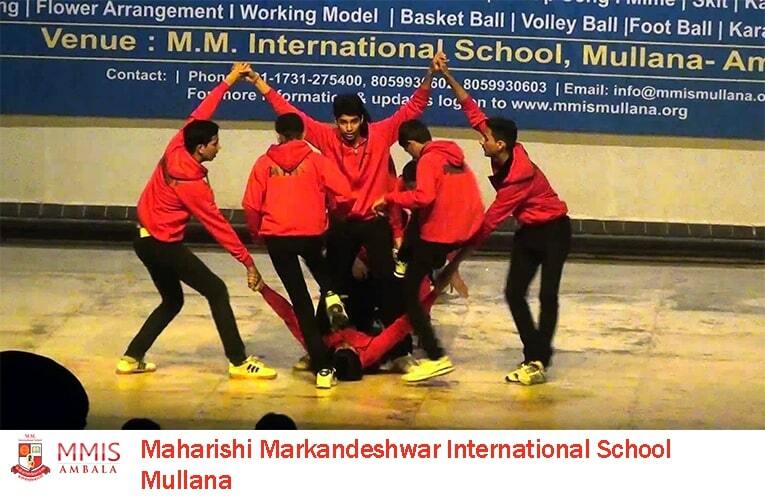 MMIS Mullana is continuously striving hard to be the winner in all the spheres. 8 MMITANIANS had gone for the swimming competition at the state level & have bagged 3 Gold, 3 Silver & 3 Bronze medals. Keep going our swift dolphins!